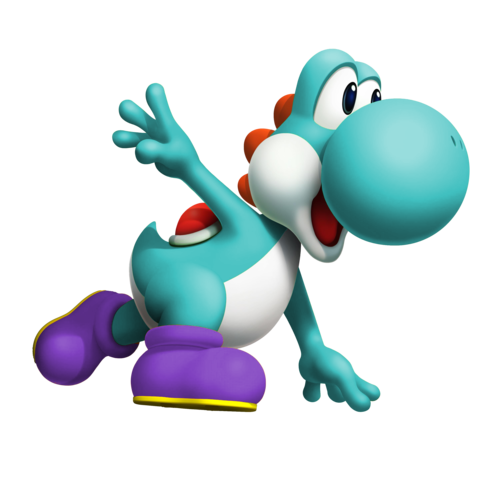 Cyan Yoshi. . HD Wallpaper and background images in the Yoshi club tagged: yoshi nintendo nintendo characters cyan yoshi cyan. cool my favorite yoshi color! It looks like Light blue Yoshi is Skating.